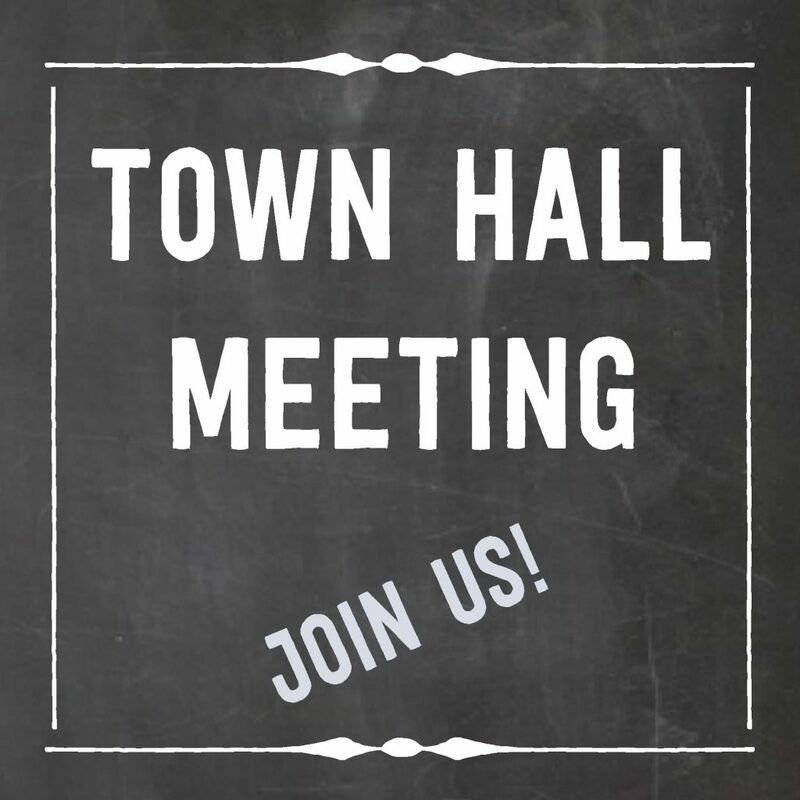 Parents & teachers are invited to participate in an interactive town hall discussion in the auditorium. Bring your questions and get to know district staff, building leaders, and other parents! Childcare and Spanish translation will be provided. Please join us! Bring your leftover Halloween candy to the meeting! We are collecting for Operation Gratitude and all contributions will be sent to deployed military, vets, and first responders! Our monthly general meetings offer opportunities to learn more about what’s happening in our district, sign up for PTO activities, talk with school district staff, and connect with other parents who want the best education for our kids. This meeting will be held at the Administration Building and is open to all district parents and staff.